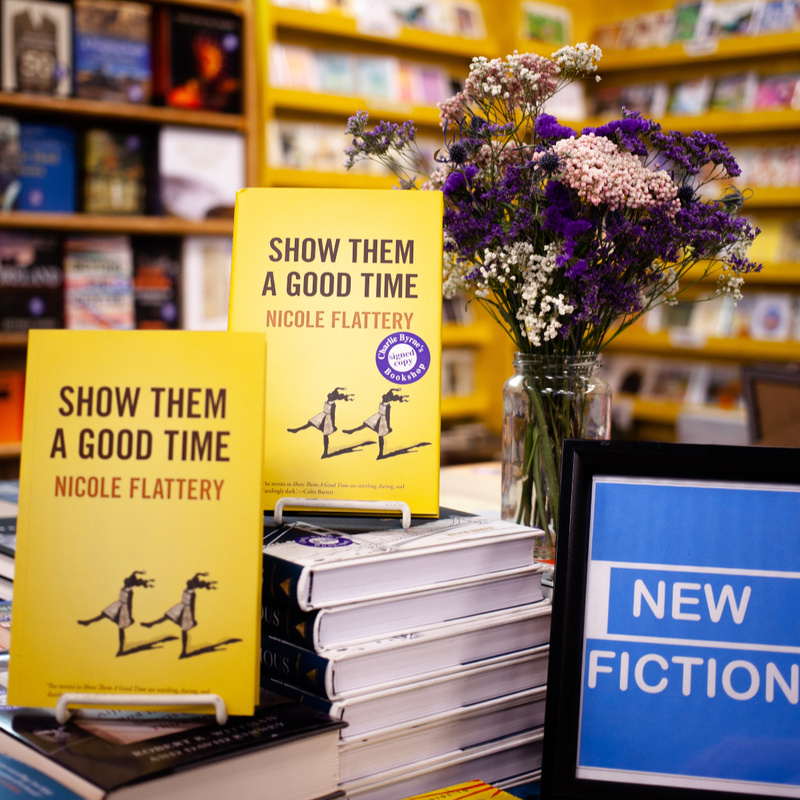 Nicole Flattery has taken the Irish literary community by storm with the release of her debut short story collection Show Them a Good Time. The Mullingar-born author’s unique and layered writing skills have landed her an impressive book deal with UK publishing house Bloomsbury. We caught up with Nicole to talk about the art of writing, living in Galway and her appearance at the upcoming Cúirt Festival. Nicole Flattery writes with an undefinable air of mystery, leaving a sense of detachment between her words and the reader. 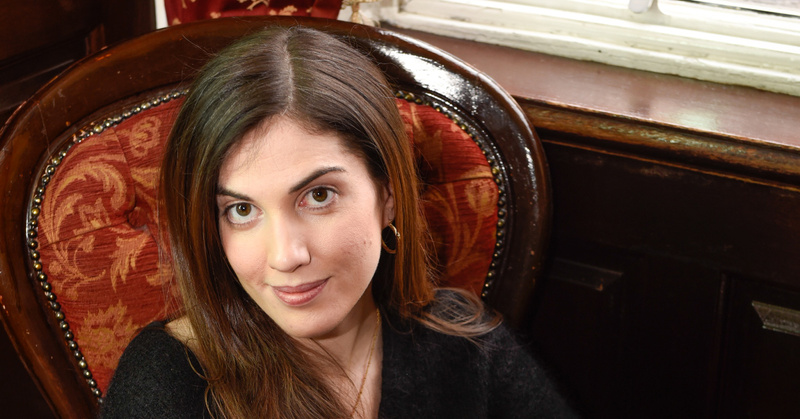 Her debut book comprises of eight short stories, each one more compelling than the last. Whoever picks up this book will put it down with a different sentiment, a different message in mind. Within each story, we are shown a glimpse into the incredibly complex emotions of an array of different women. Exploring these characters allow us, in turn, to explore ourselves and the roles that exist within our society. Having devoured and enjoyed every page of Show Them a Good Time, it was entirely unsurprising to discover that Nicole is an extremely well-spoken and composed woman. 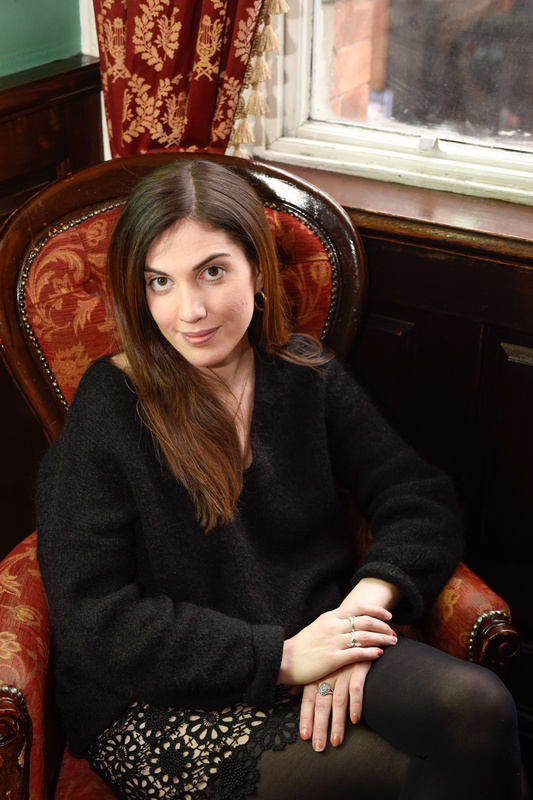 Having spent the past five years writing in a dedicated way, Nicole has honed her craft. Dark humour laces the book, which adds a wry edge to the prose. When talking about her creative process, Nicole described herself as a big re-drafter. “I write to the point where I’m really, really into it and then I try to get the story to a natural conclusion. That’s when I know that it feels finished. The thing about writing a story is that you can keep tinkering around with it and you never quite know when it’s done”. Another key part of writing, for Nicole, is to set herself deadlines. “They can seem quite academic – the opposite of the artistic endeavour – but they can be very very useful. I’ve had deadlines from editors and publications and competitions in the past so it’s nice to have a goal in mind”. It is quite rare for an author’s debut release to be a collection of short stories, but Nicole’s passion – with the help of The Stinging Fly – are reviving the art form. “Short stories allow for more ambiguity, moral or otherwise. The Stinging Fly are so dedicated to publishing short story collections and have been so brilliant at reviving that form. I hope that all these brilliant collections that are coming out will be inspiring for young writers who want to start. A novel shouldn’t seem like a superior form just because of its length. It shouldn’t win prizes simply because it’s longer”. Nicole studied Theatre & Film in Trinity, an experience which has stood to her when penning dialogue and utilising the setting of a story. She then went on to do a Creative Writing masters before jetting off to New York for a brief period. When Nicole decided to come back home, Galway was in her sights. “It’s a great arts-based community; there are lots of visual artists and other writers. When the rain stops and the sun’s out, everyone’s happy”. Too right, Nicole! From the 8th to the 14th of April, Cúirt – the International Festival of Literature – will be taking place in Galway city. Nicole will be appearing alongside Lucy Caldwell, David Hayden and Mary O’Donnell. “I’m really looking forward to it because I enjoy all of their work, so it will be great to have a chat. I’ve always really enjoyed the events and listening to writers talk about their work is very inspirational. It’s strange to transition from being the person who’s hanging around the hotel bar to reading at it!”. For any budding creatives who may be reading this, Nicole has offered her two cents. “The only solid bit of advice you can give to someone who’s starting out it to read a lot, read everything that you can get your hands on. Figure out what you like from that. If you’re in the process of writing, find a good reader. Find somebody you really trust to give you feedback. You can take it from there”. For now, Nicole is working on another book. This endeavour has involved a lot of research and we are sure that it will be just as impressive and thought-provoking as the last. The release of this is forecast for 2021 so until then, pick up a copy of Show Them a Good Time, pour yourself a cuppa tae and get reading.